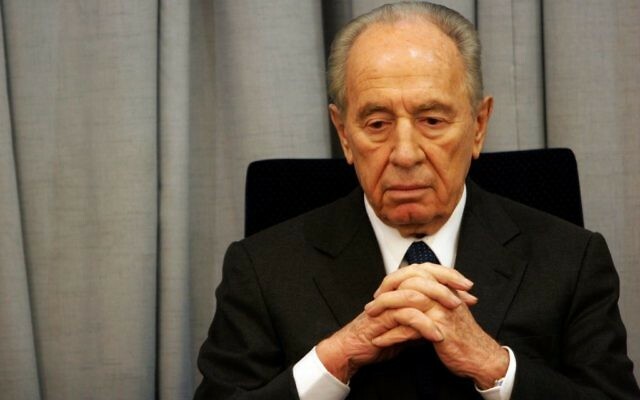 Shimon Peres is reported to be “fighting for his life” in hospital after his health deteriorated rapidly on Tuesday, with doctors fearing multiple organ failure. 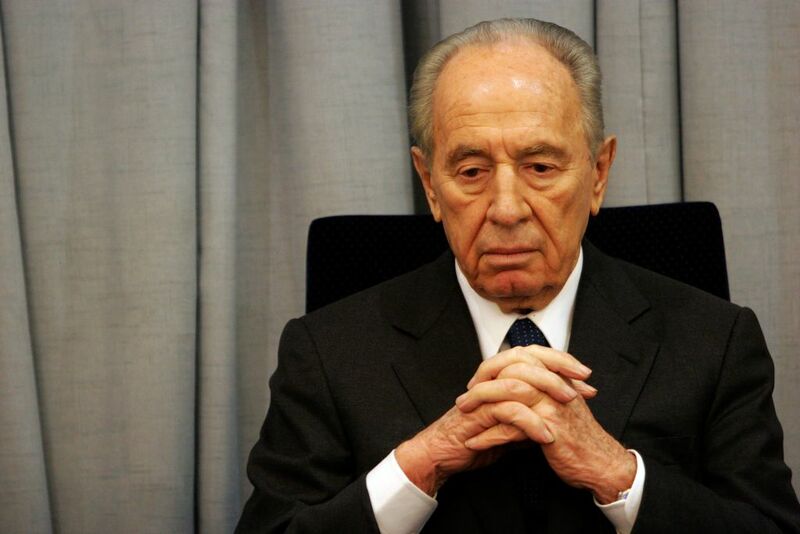 The much-loved former Israeli president and prime minister, 93, suffered a stroke two weeks ago, on 13 September, but doctors had been optimistic of a recovery. His family are at his side at Sheba Medical Center in Tel Aviv, where he has been under sedation, but doctors are concerned about his deteriorating breathing and kidney function.